Owen Joyner answers Halloween questions! Have you seen Owen Joyner in a witch's wig? 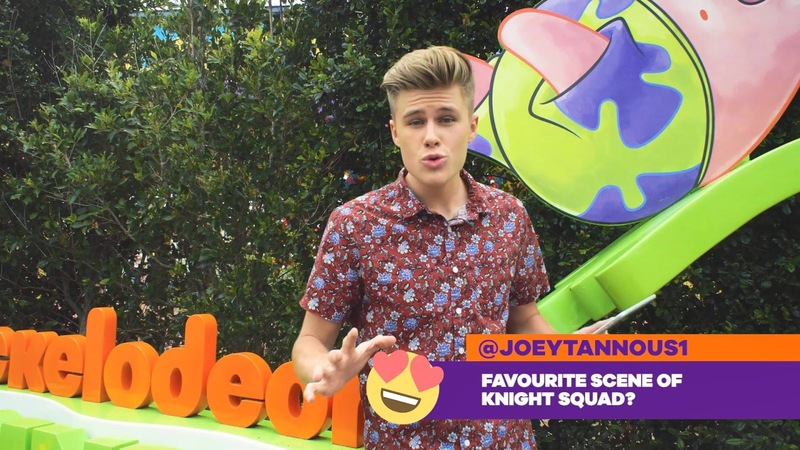 Watch Knight Squad on Nickelodeon! More Nick: Nickelodeon Australia Gears Up for 'Crash The Bash' Season Three! Follow NickALive! on Twitter, Tumblr, Google+, via RSS, on Instagram, and/or Facebook for the latest Nickelodeon Australia and Knight Squad News and Highlights!